But first things first. 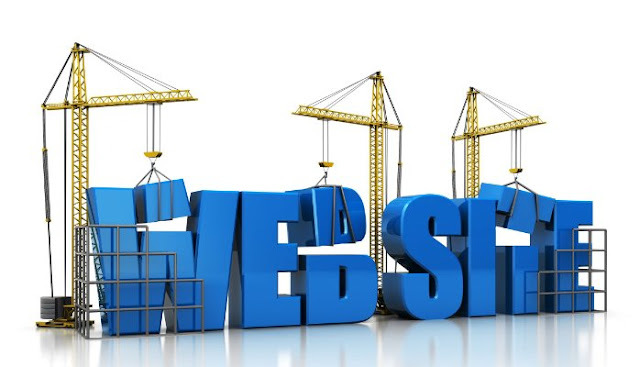 If you want to start an online business, you need… a website, of course. WordPress is a very versatile tool, which can be tailored for streamlining your online business. But here are some similar resources you can take advantage of to create your free website. Each has a unique interface to set up all the elements of your site. Just follow the instructions. Note: While this article focuses on free resources, if you have a commercial intent to make money with your website, then I’d seriously consider getting your own paid hosting account and utilize your own self-hosted WordPress solution. Proof — include testimonials, positive reviews, industry awards… anything that backup your claims about your products. You might feel overwhelmed at this point. But you don’t have to be. Just take the creation of your website a step at a time. Once you go live, you won’t have an overnight success. But follow the guidelines above and you’ll start getting more website traffic to your online presence.